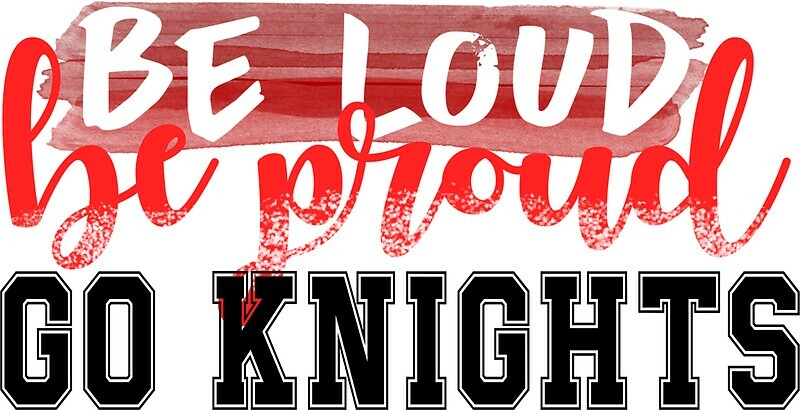 Win this one for your fans, Knights. GOOOOOOOOOOOOOOOOOOOOOOOOOO!!!!!! Darn that Ovi, spam. He just had to spoil the celebration. That tie look pretty darn good while it lasted. 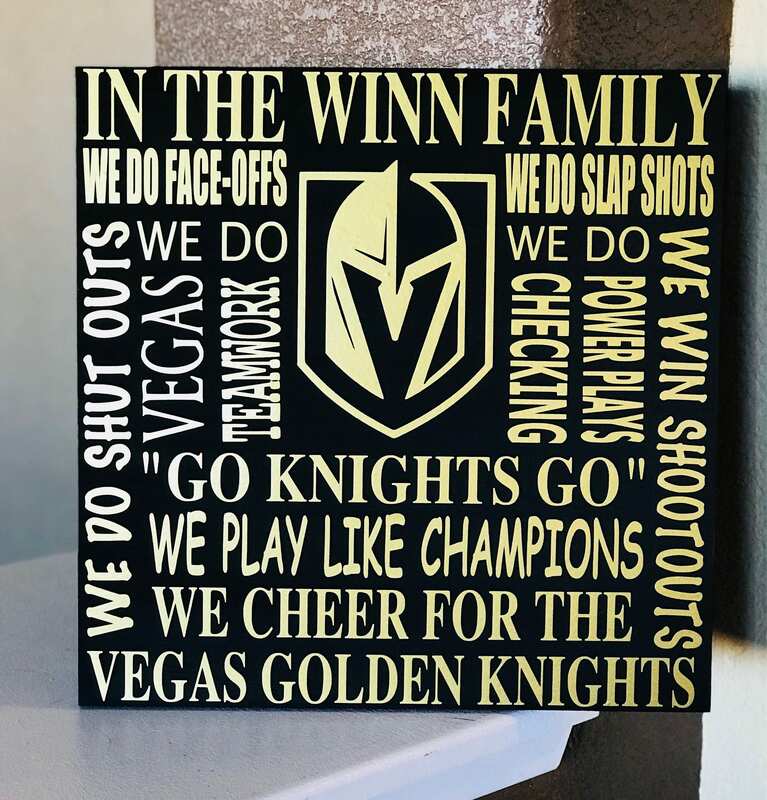 What a beautiful goal by Smith, spam..............GO KNIGHTS! 3 - 2 Knights to end the 2nd P. YEAH!!! Getting spirited now . Great action from both sides , OV back checking and saving scoring chances is going to win the series for Washington . When the star plays that hard backside his team wins . Another game changing moment from Kelly . Smith Pelley that guy should win the MVP , he has been outstanding for a no name . I'm praying they have one more goal in them, pgs.......just one more win for the fans. Looks tough now , Vegas still has some punch so we will see . Not quite enough, pgs. It was a helluva a run though. Can't say as I'm unhappy for the Caps especially Ovi- this one means a lot to him. Congratulations to the Washington Capitols. Congratulation to Washington & their fans. Good game , great series and the best team won . Canucks next year . I was hoping that the golden knights would win so that it would encourage nhl expansion in north America. Why do you feel we need more than the 31 teams we already have? Because we Canadians would like to see another NHL team here in our country. I'm pulling for Saskatchewan considering the number of great hockey players and coaches who were born there - with many still calling it home. also more teams means more leafs games. is there some kind of movement which calls for another Canadian team? or perhaps, calling for the transfer of a team from the USA to Canada? How do you figure? Isn't 82 games enough? Knights Templar mugs? They're offensive!